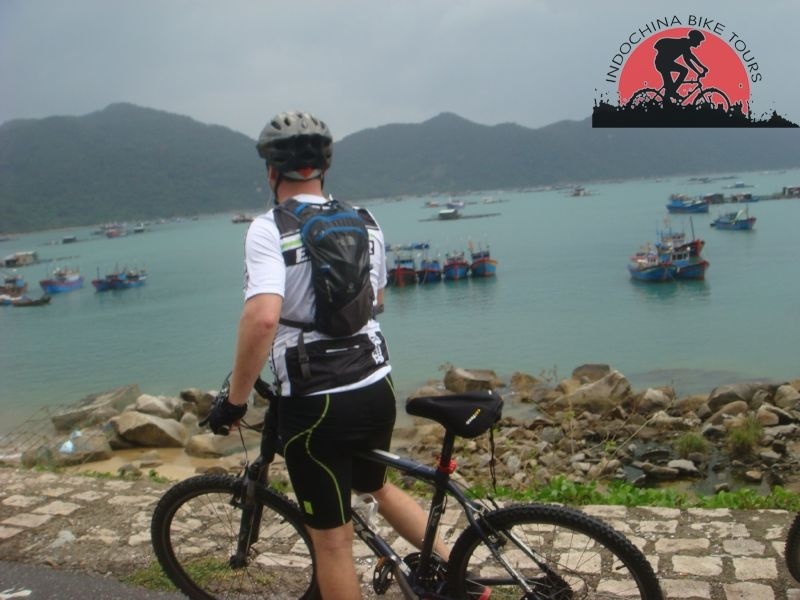 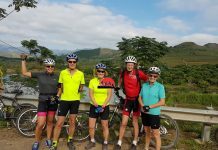 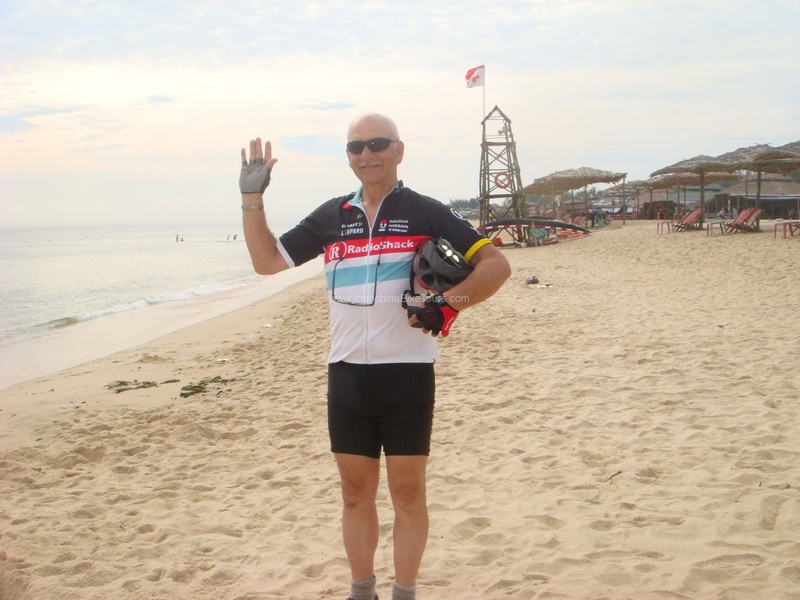 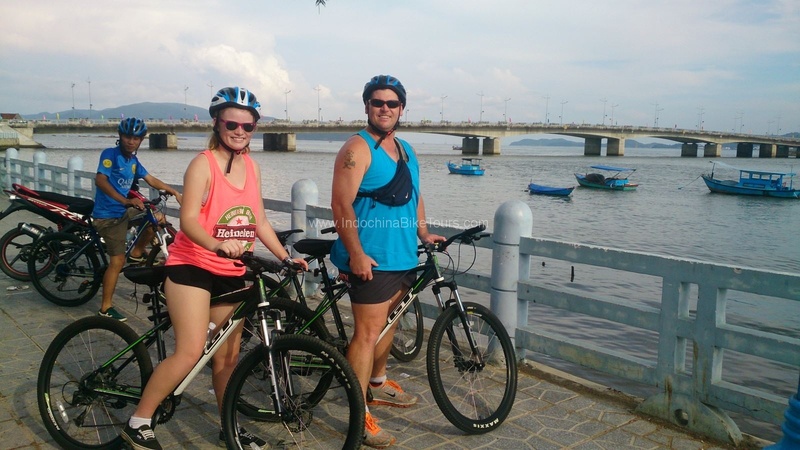 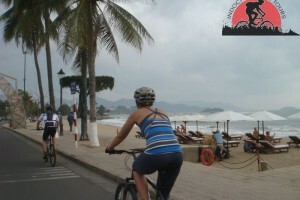 Nha Trang Cycling To Hoi An is a great way to see the country from beautiful beach city Nha Trang to riding back roads to historic Hoi An.The My Lai Massacre approximately (Vietnamese: thảm sát Mỹ Lai) was the mass murder conducted by U.S. Army forces on March 16, 1968 of 347 to 504 unarmed citizens in South Vietnam, all of whom were civilians and majority of whom were women, children, and elderly people . 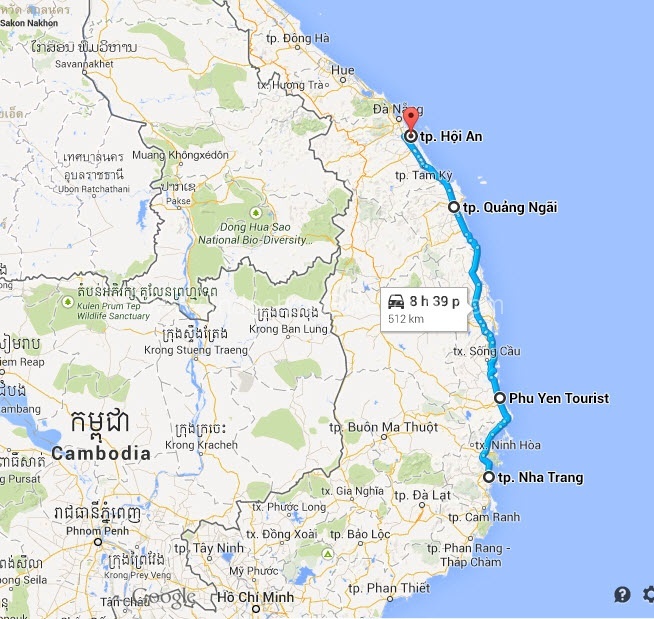 8:00 AM pick up from your hotel . 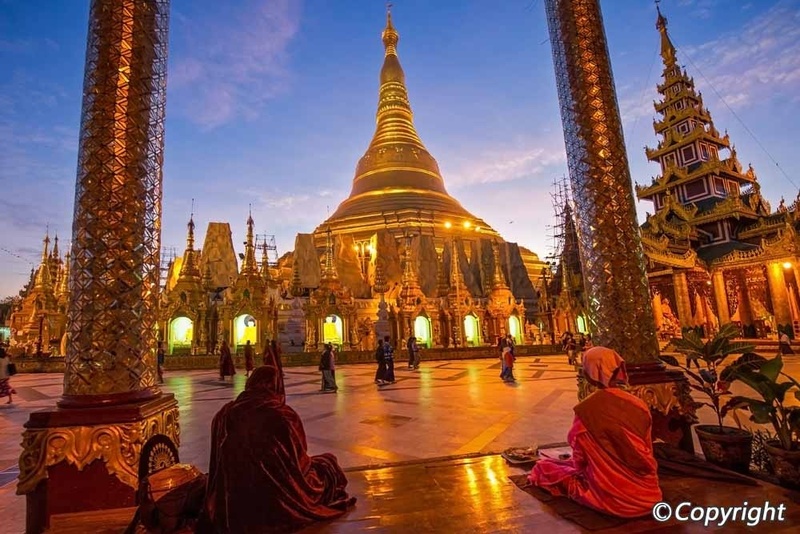 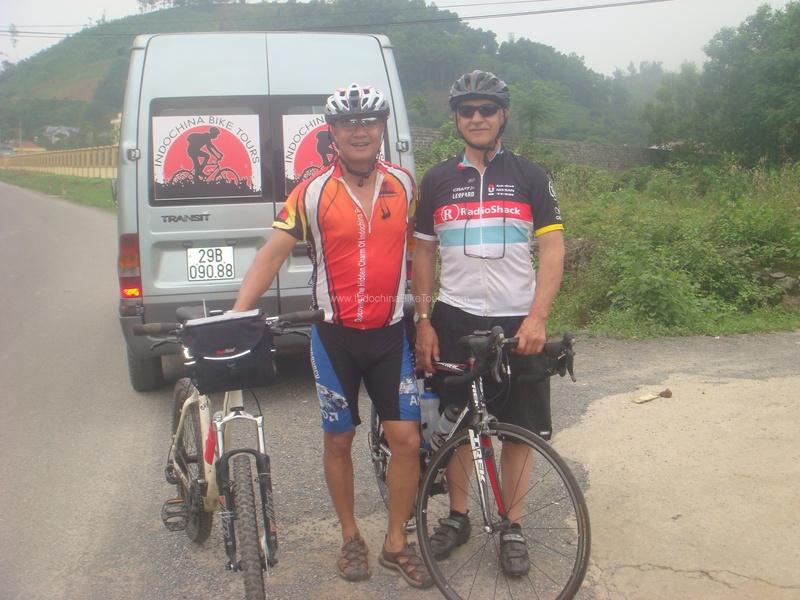 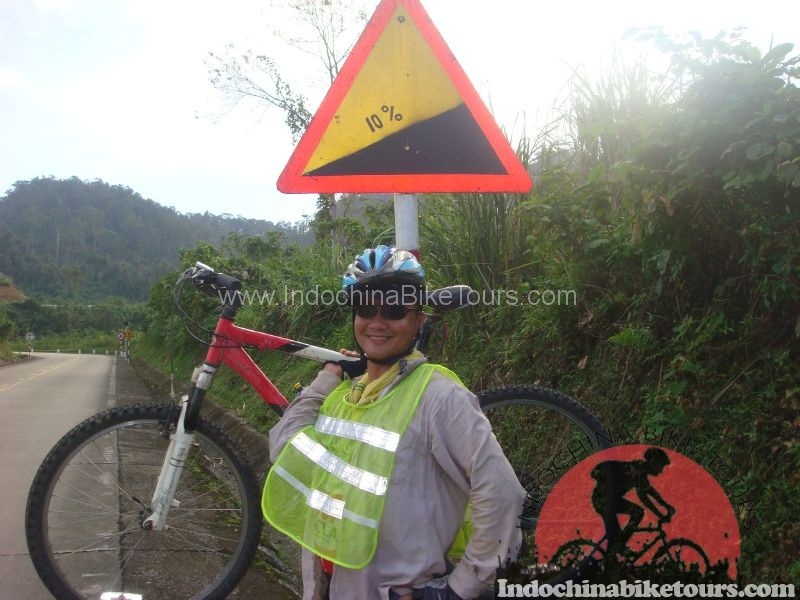 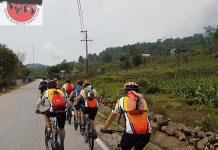 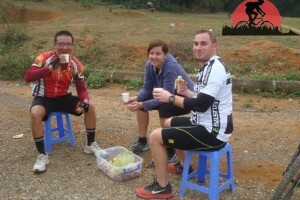 Transfer out of the city and bike ride on countryside villages,Ride fields, dirt and paved roads for the whole day ride ,To a small town of Tuy Hoa for another night . 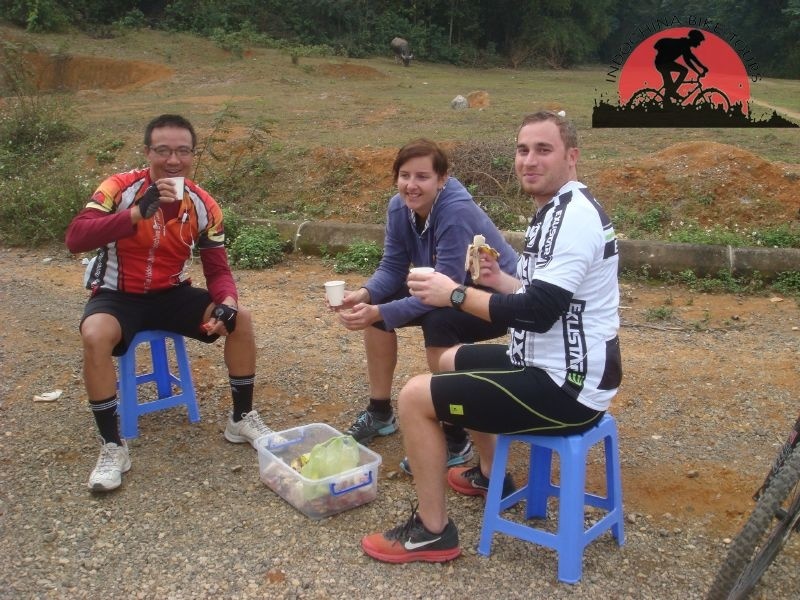 Bike ride start in 30 minutes after transferring out of the city ,Ride up to a small hill to local village ,Ride fields on the right and mountain on the right make your trip. 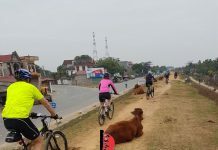 Morning ride from the hotel to the famous massacre My Lai , Do local charity to the local school , Keep riding to the My Khe beach and the rest dirt roads to Chau O .Stop biking and transfer to the hotel in Hoi An .